Lil Jon is a rapper, DJ, record producer, and an actor who first hit the entertainment scene in 1991. 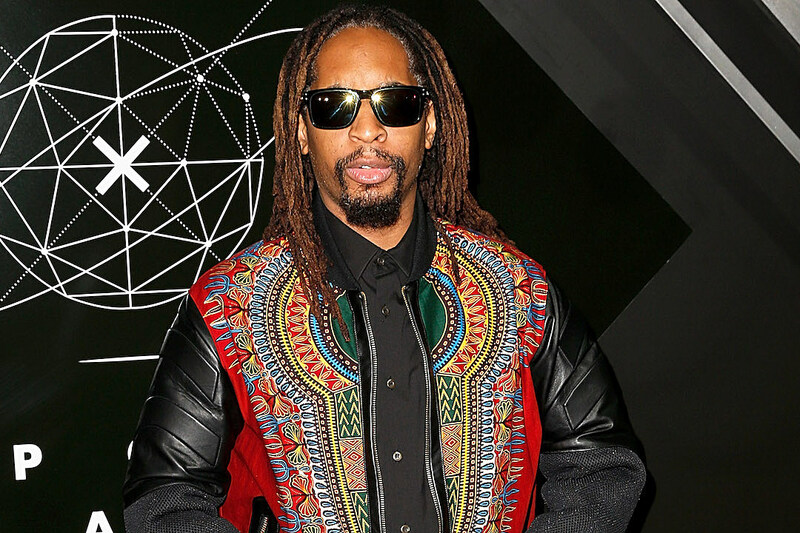 Less than three decades down the line, he has recorded many albums both as a part of the group Lil Jon & The East Side Boyz and as a solo act. He has also won the Grammys, got a platinum certificate, and has appeared in a number of films and TV shows. Beyond that, his name is always mentioned among those instrumental in bringing the sub hip/hop genre, Crunk, to the mainstream. Even though he is popular as Lil John, the rapper and record producer was born Jonathan Smith on 27 January 1971 in the United States, Atlanta, Georgia. He was brought up alongside 4 siblings by a father who was an engineer and a mother who was in the Army reserve. Growing up in a Southeast Atlanta neighbourhood, his mother Carrie Smith-Williams revealed that he was very quiet and very interested in reading. For his education, he went to Southwest Middle School where he met his friends and future business partners – Dwayne “Emperor” Searcy, Rob “Mac” McDowell, and Vince “VP” Phillips. From middle school, Smith went off to study computers at Frederick Douglas High. He began learning to DJ when he was 15. Before too long, he was already having house parties which he called ‘Old Eng and Chicken Wing’ parties with his friend Searcy. Jon had already made a name for himself as a DJ by the time he graduated from high school that he had not only started DJing at a club known as The Phonix but had also amassed a massive following. His first work was with Jermaine Dupri’s So So Def Recordings. With the label, he put together So So Def Bass All-Stars in 1996. The album became an instant hit and was certified Gold only 4 months after it was released. In 1995, he founded the rap group Lil Jon & the East Side Boyz with Big Sam and Lil’ Bo. The release of the group’s first single, “Who U Wit?” in 1996 also became the birth of crunk into hip hop. They released their first album, Get Crunk, Who U Wit: Da Album in 1997, followed by We Still Crunk!! (2000), Put Yo Hood Up (2001), Kings of Crunk (2002), and Crunk Juice (2004). In 2010, he released his solo album, Crunk Rock. His collaboration with Usher and Ludacris on “Yeah!” got him a Grammy Award for Best Rap/Sung Collaboration in 2005 as well as nominations for the Record of the Year and Best R&B Song. Another collaboration with DJ Snake in 2015 for “Turn Down for What” got another Grammy nomination for the Best Music Video in 2015. As an actor, Jon appeared in Soul Plane (2004), Boss’n Up (2005), Date Movie (2006), Scary Movie 4 (2006), and Smoke and Mirrors (2008). He has also appeared in many TV shows. In January 2019, it was announced that he was going to join stars like Migos, Ludacris, and Lil Baby for the 2019 Super Bowl Music Fest. In 2007, Jon made a Guinness World Record for the largest diamond pendant with his Crunk Ain’t Dead pendant chain. While that can be said to be the testament of a rich man, Lil Jon has a net worth of $28 million which complements the testament. About the parents of Lil John, they were very supportive of his career. Although they were strict, they allowed him to have parties as a DJ in their basement when he was still a teenager because they believed it was better they had their eyes on him than for him to get wild somewhere else. With a very successful career, another part of his life that is very successful is his family life. According to him, when he is in the studio or outside, he is Lil Jon but once he is back home, he becomes Jonathan Smith. 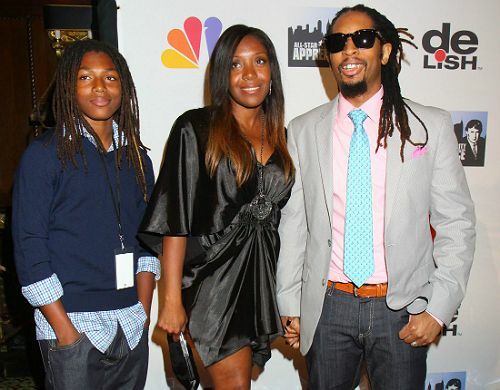 Since 2004, Lil Jon has been married to Nicole. The two had been dating for a long time before they decided to become man and wife. In fact, they had their son, Nathan Smith in 1998, six years before tying the knot. Just like his father, Nathan is also a DJ popularly known as DJ Slade and he is aspiring to become an actor. Lil Jon is not one of the tallest men that you would find on a stage. He stands at a height of 5 feet 5 inches (1.6 m).